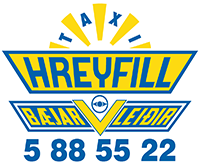 was formed in 1943 as a traditional taxi service. the aim being to provide clients with the best, most efficient service possible. Hreyfill specialises in personalized sightseeing day trips to the natural wonders of Iceland –for small groups of 4-8 persons. 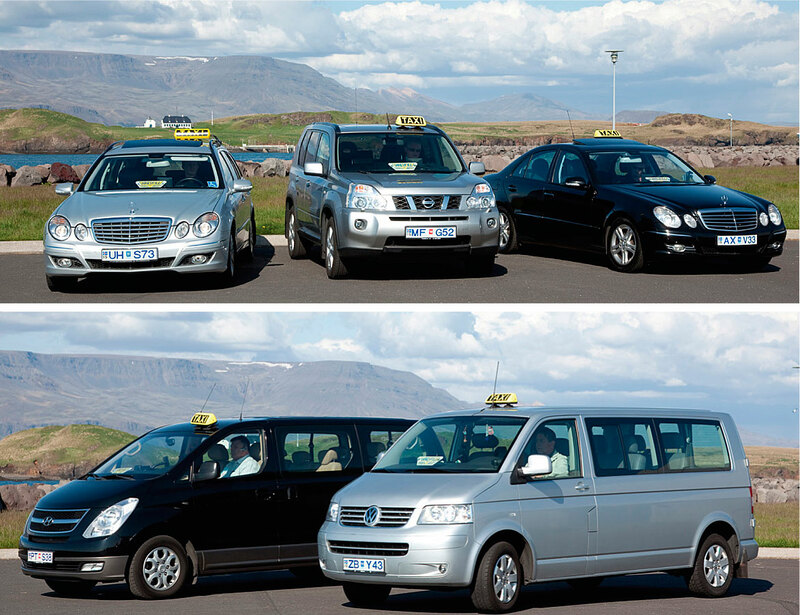 Specially equipped cars for the transport of passengers with wheelchairs. All major credit cards accepted by the driver.